Tony Roberts, with help from Derek Warren, has put together a walk through Finchley and Friern Barnet’s green spaces.You can find out more about the walk here. 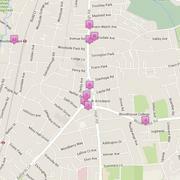 A very enjoyable walk through N3 from the excellent blog London Postcode Walks. And with a song about Finchley Central, no less. We’ve added a map of the walk here. 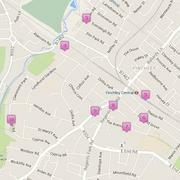 Another enjoyable walk from London Postcode Walks, this time through North Finchley. You can find a map of the walk here. 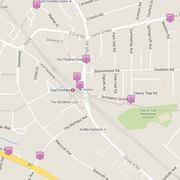 A stroll through East Finchley, completing the London Postcode Walks through Finchley and Friern Barnet. You can find a map of the walk here.